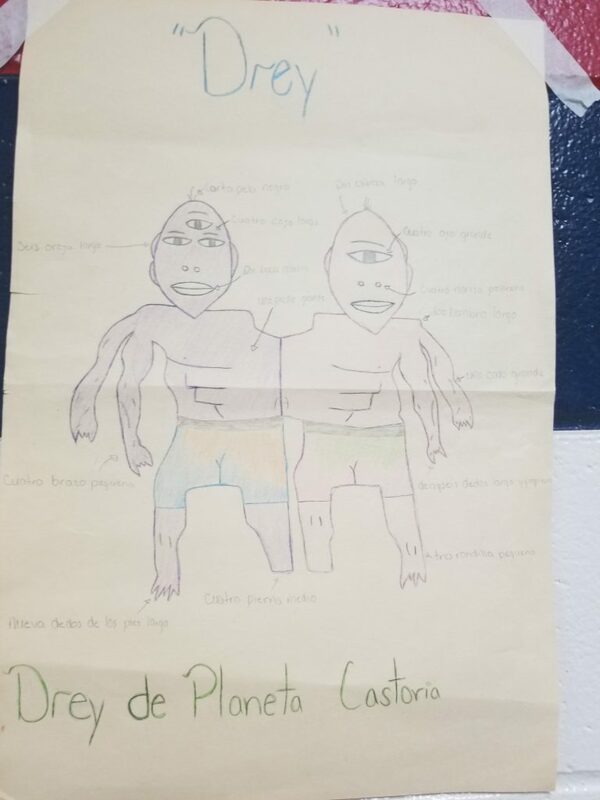 Greenville High School students in Señor Donaldson’s Spanish II class are learning the Spanish names for parts of the body. 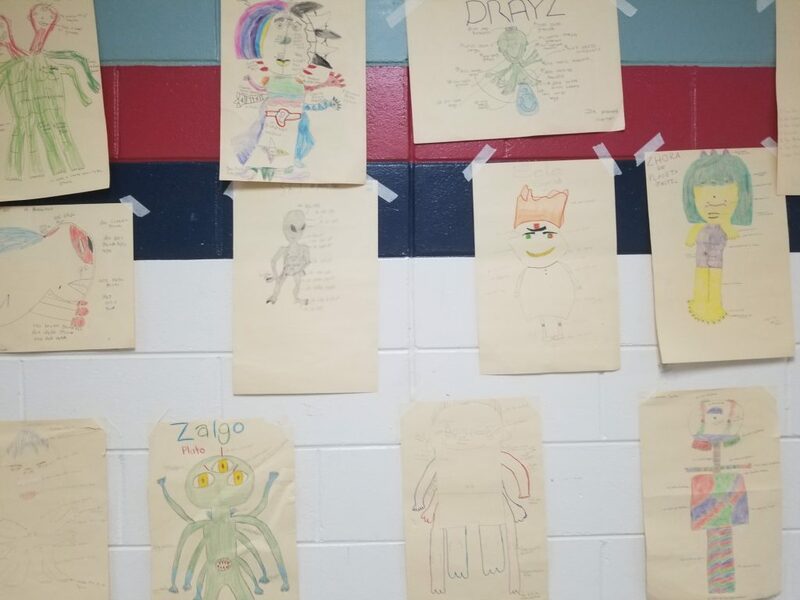 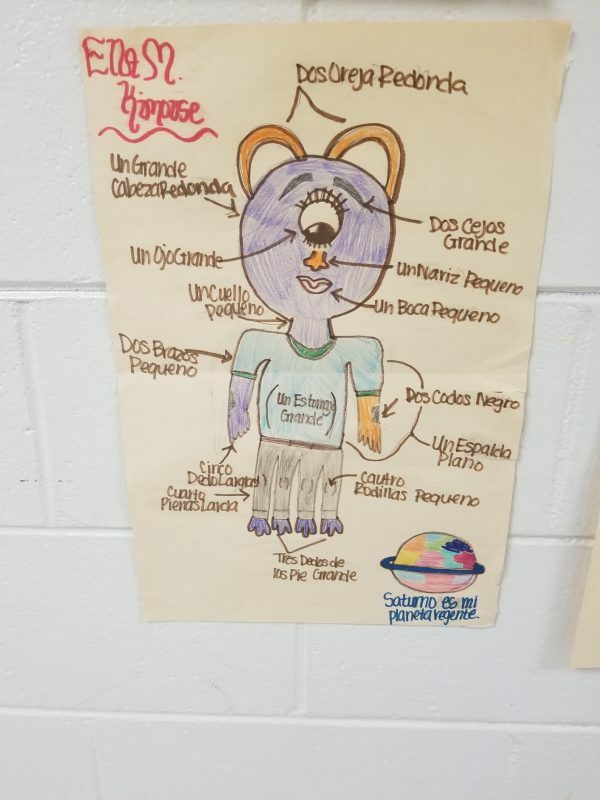 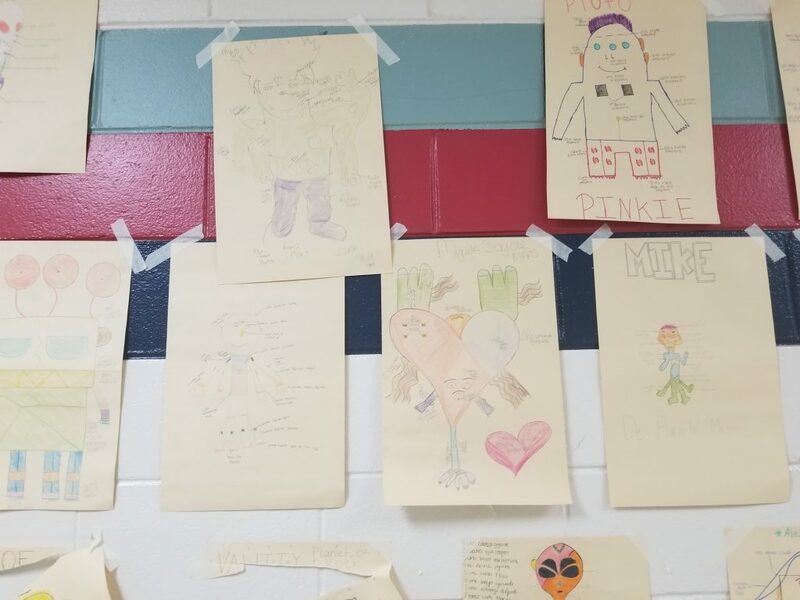 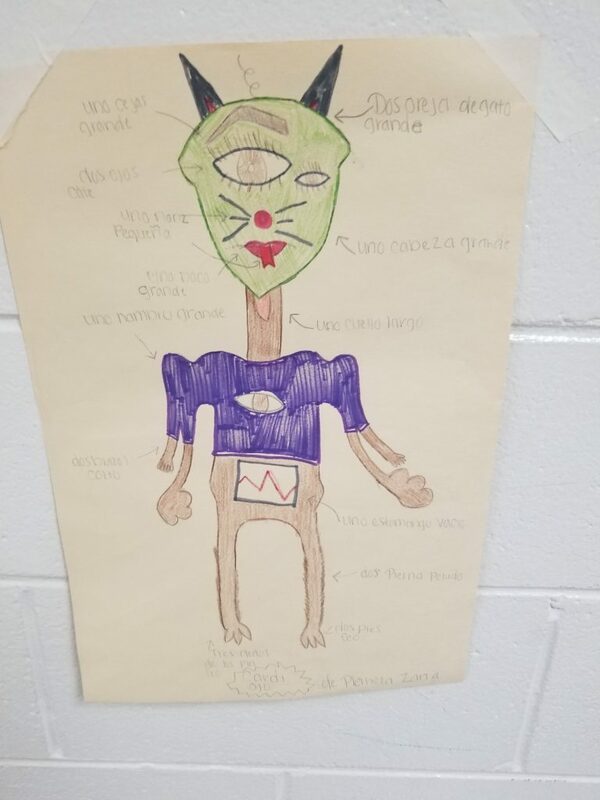 As part of this unit, students were instructed to create unique, out-of-this-world creatures and label all of their body parts with the correct Spanish vocabulary. 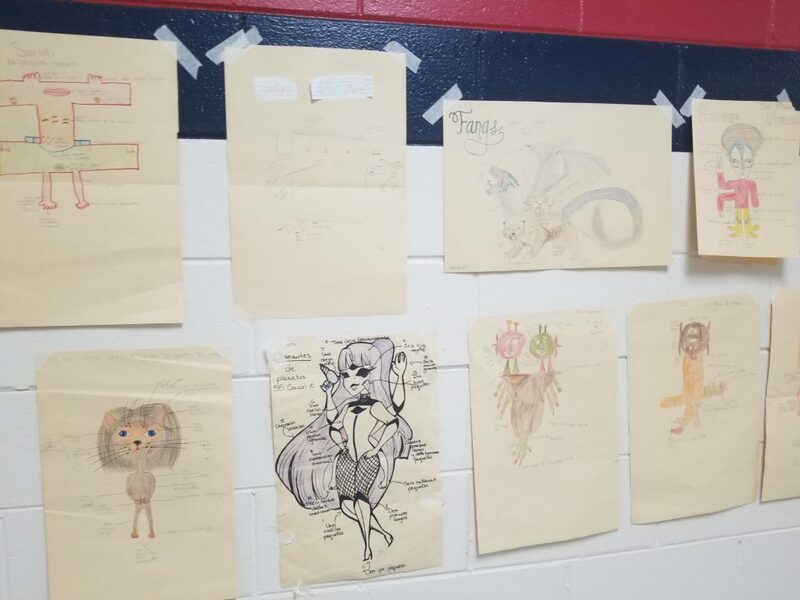 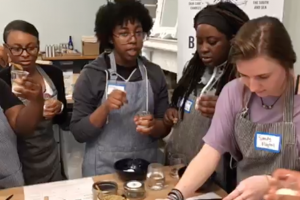 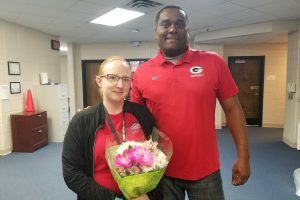 Take a look at some of their work…our students are very talented!